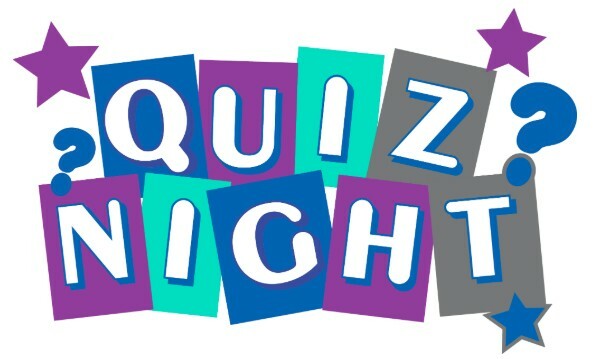 To mark the Child Brain Injury Trust’s ‘Action for Brain Injury Week’campaign, their Bristol fundraising group alongside sponsors Premier Medicalare hosting a fundraising quiz night. The quiz will be hosted by Marcus Coates-Walker of St John’s Chambers and held at Enable Law’s Bristol office, and you can enter a team of 5-6-people, and the cost is £125 per team. The team entry includes welcome drinks and quiz food to keep you going throughout the night! Fundraising for the Child Brain Injury Trust in the South West is supported by Enable Law and St John’s Chambers.